Come and join us in Parc Play for our exclusive family fun session. 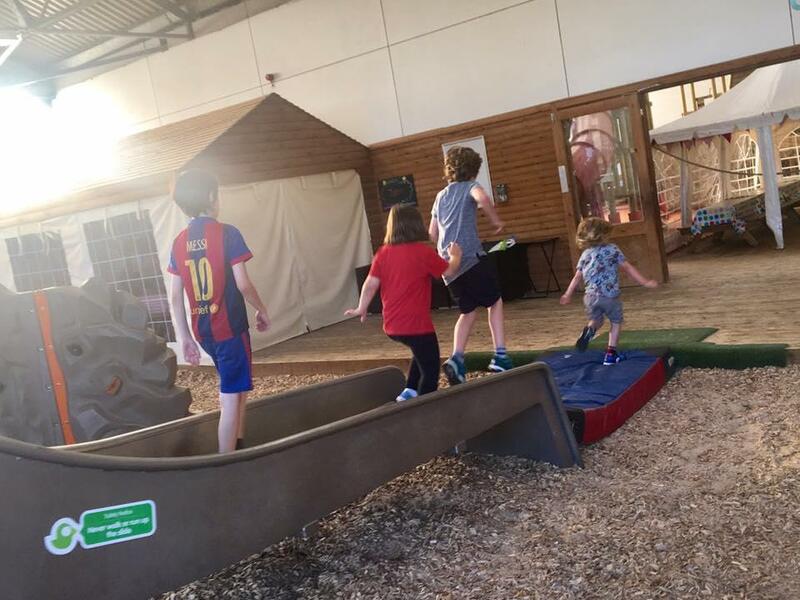 From climbing frames to slides; and swings to sandpits, Parc Play brings the thrill of the outdoors indoors. Come rain or shine your children can explore and develop their gross motor skills, while being safe in the security of the gated environment. Cost is £2 for under 2s and £4 for children aged 3 and over – please pay Parc directly.